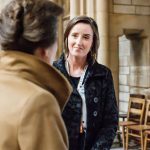 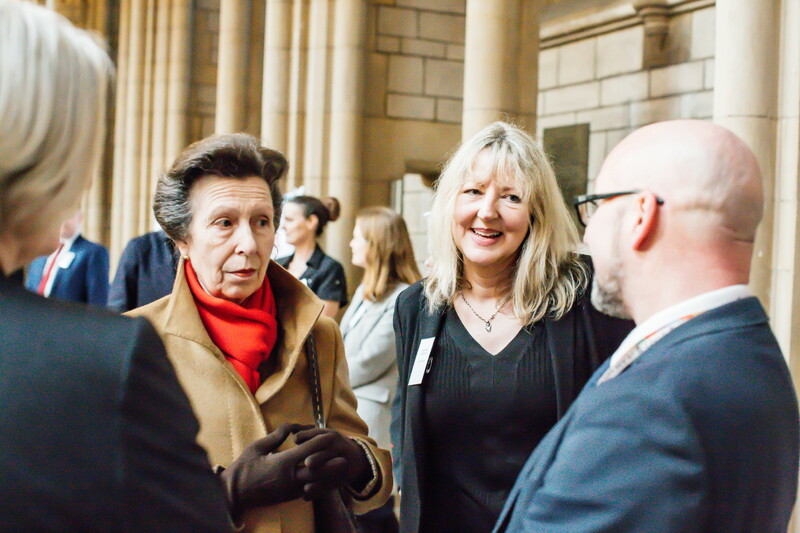 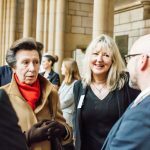 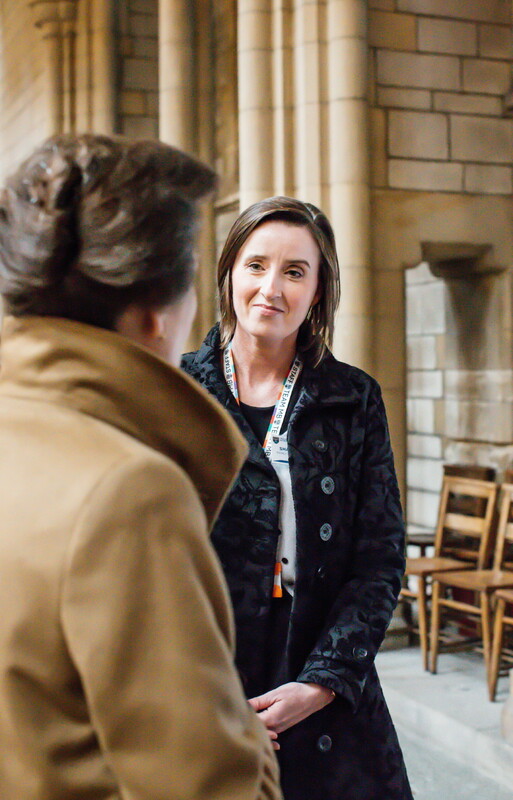 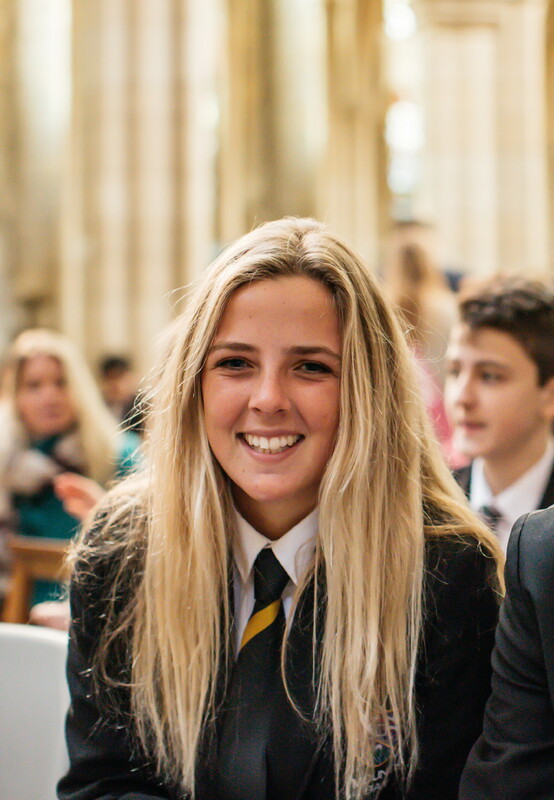 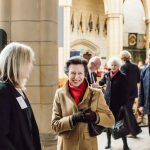 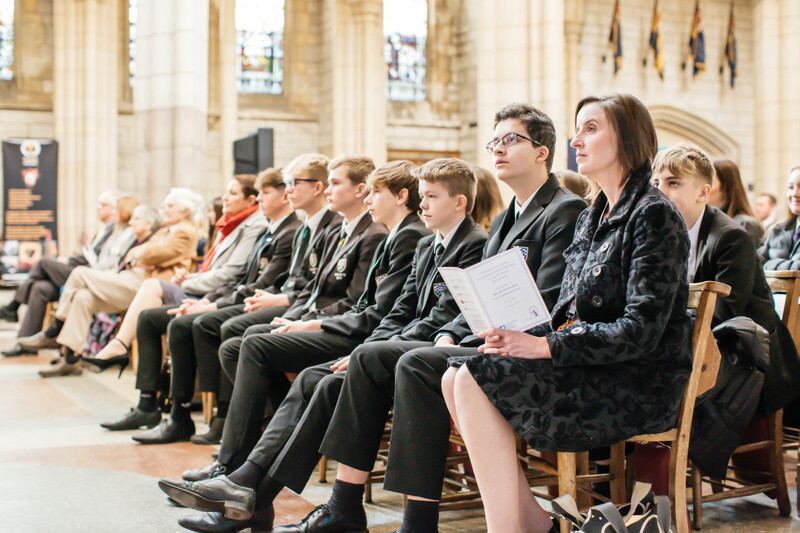 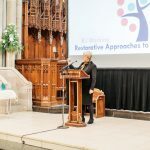 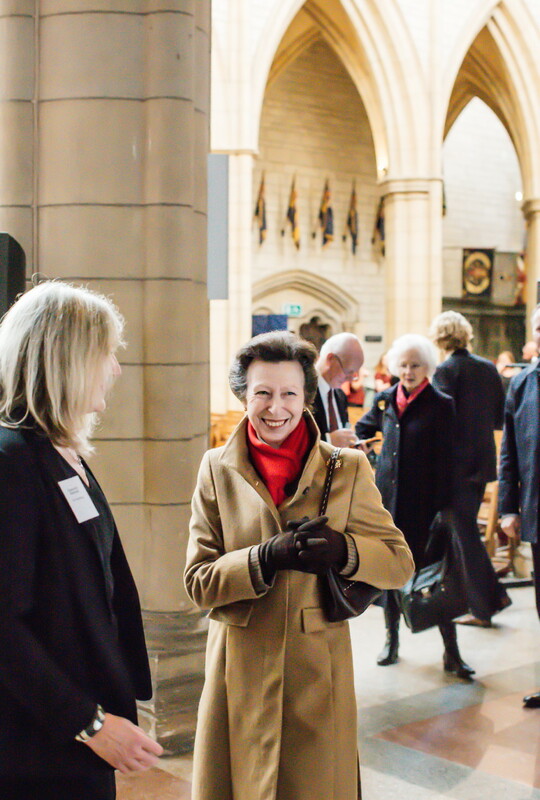 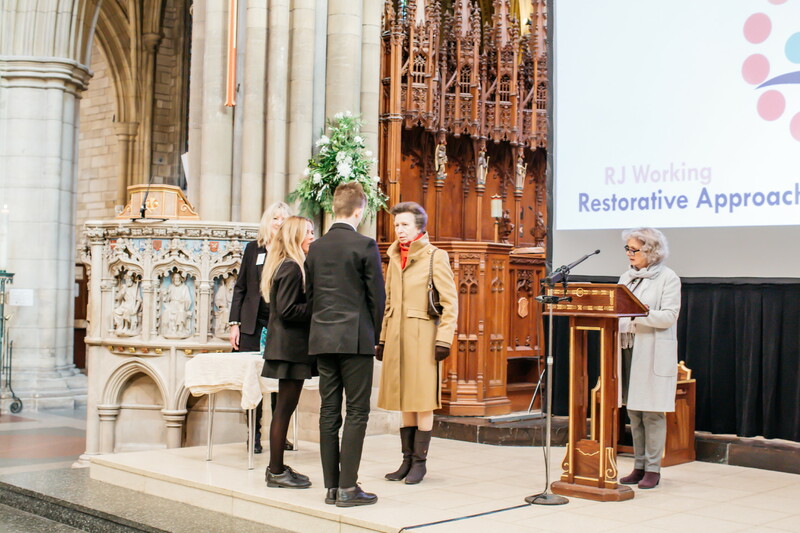 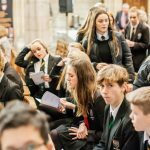 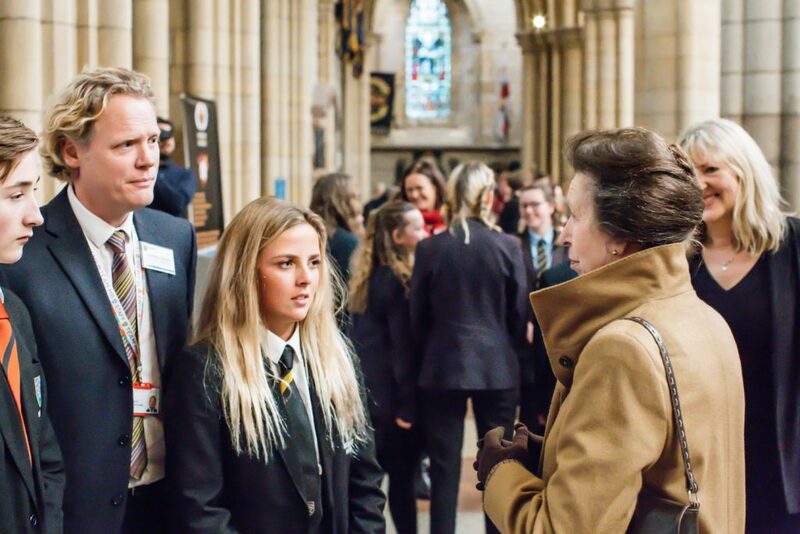 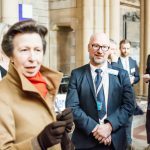 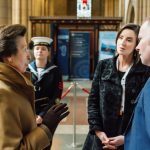 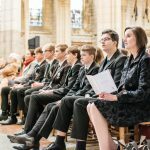 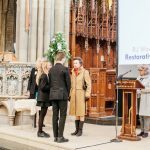 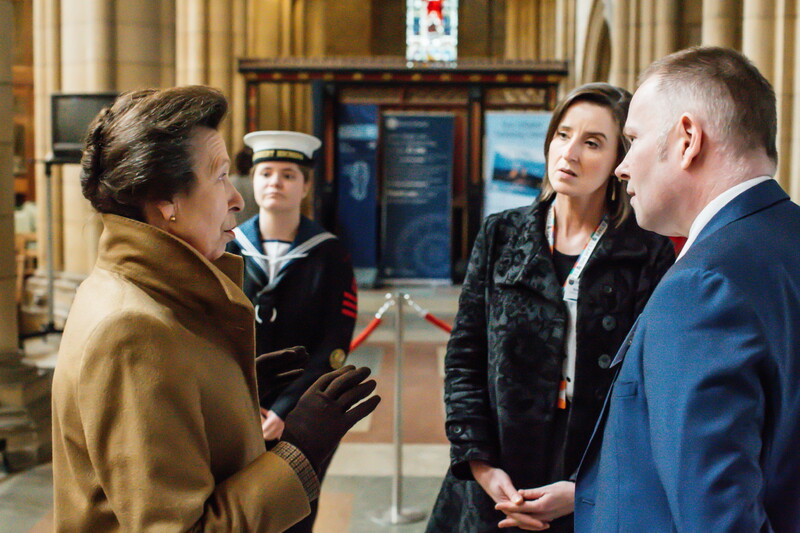 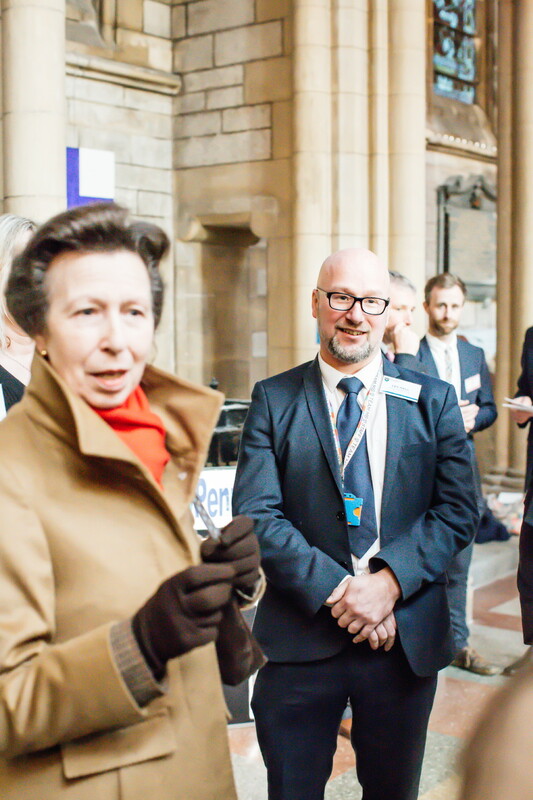 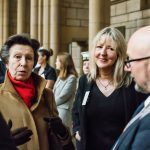 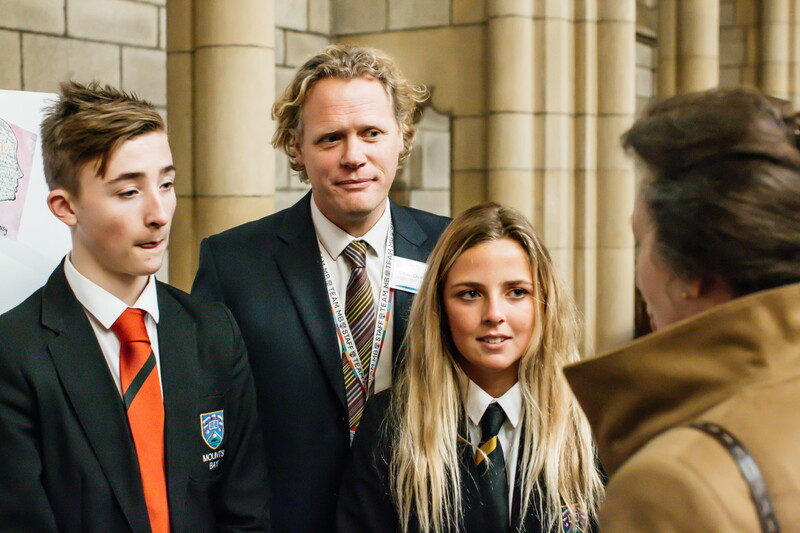 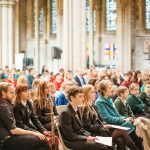 Last Thursday it was wonderful to be invited to take over 30 students up to Truro to participate in an event attended by the Princess Royal to celebrate those leading the introduction of Restorative Practices into schools. 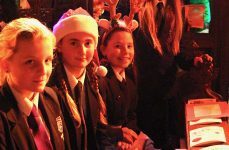 These involve everyone in the academy ensuring their relationships with themselves, each other and their communities are responsible and respectful at all times using techniques developed by RJ Working, a charity set up to promote a more restorative approach to resloving conflict and building healthy relationships..
We have been working with the charity for over a year and all the staff and 20 students have been trained to help use restorative approaches when conflict occurs. 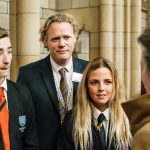 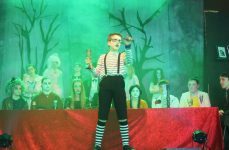 A group of our students have also acted in films that will be used by the charity to help train on the issue of resolving conflict positively. 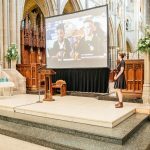 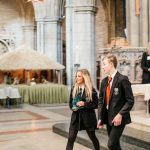 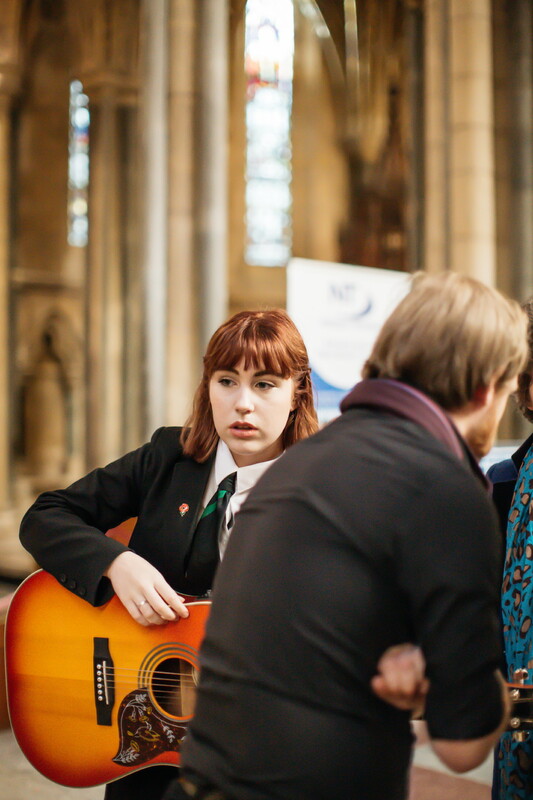 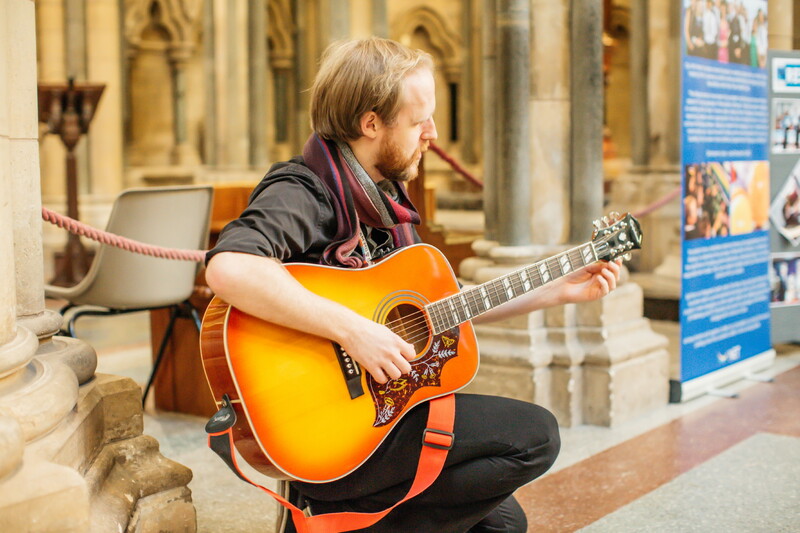 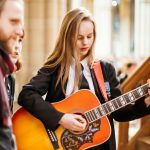 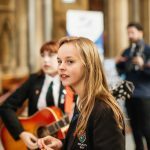 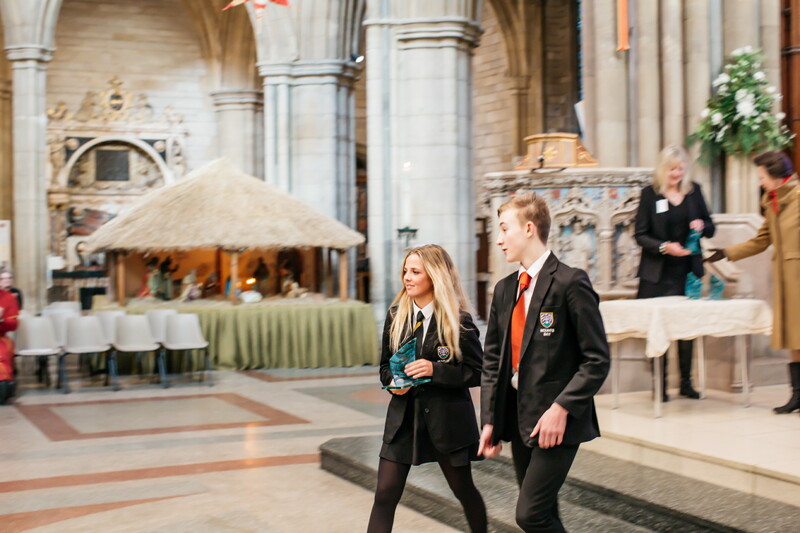 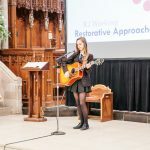 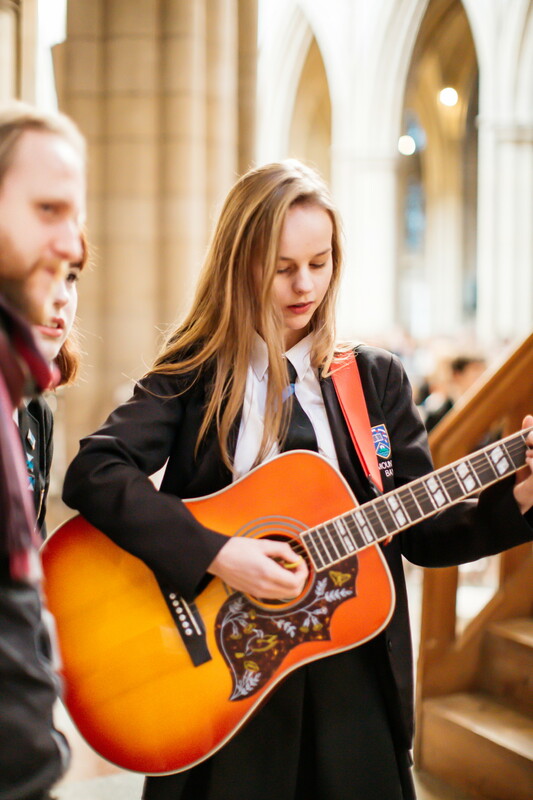 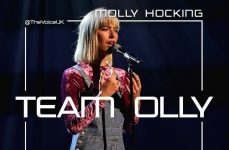 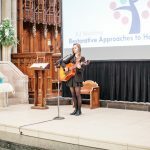 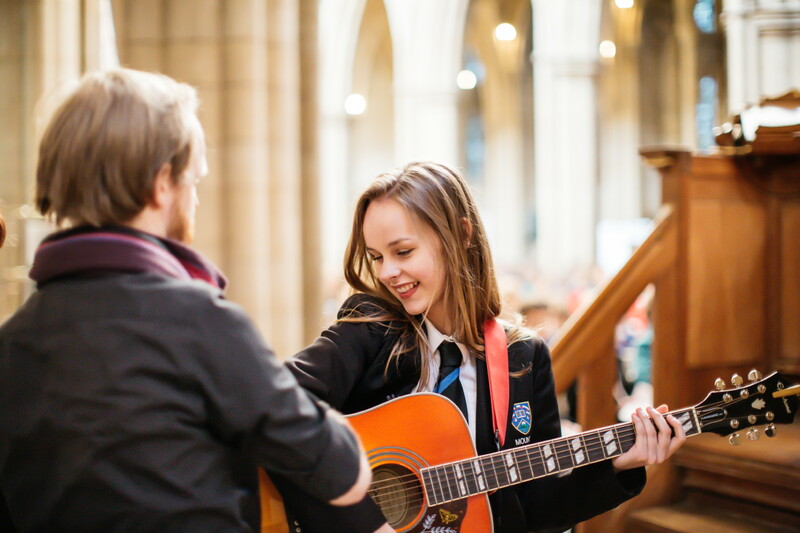 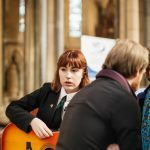 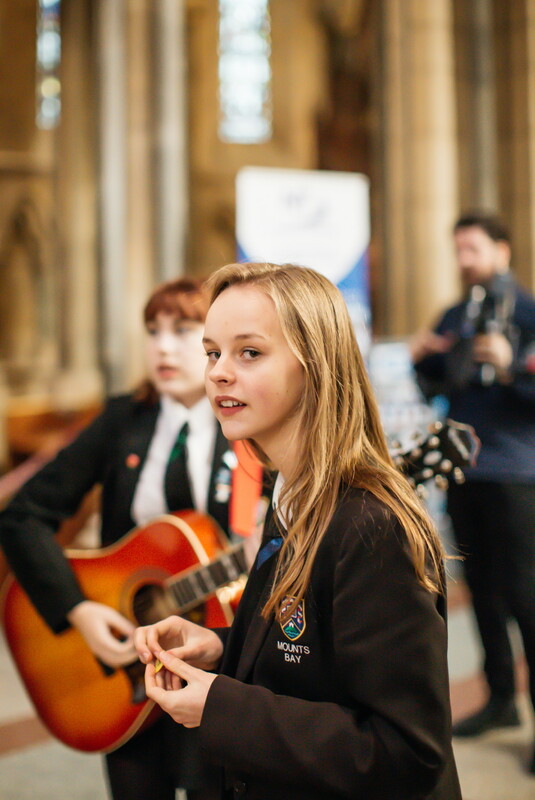 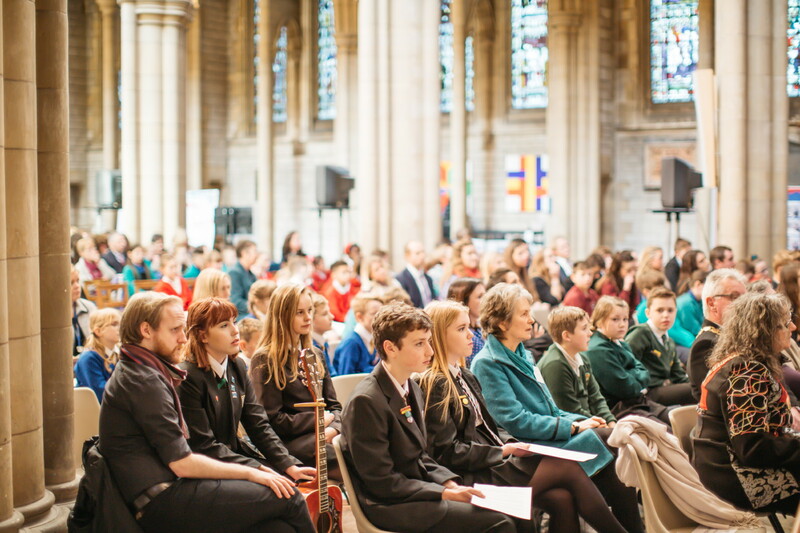 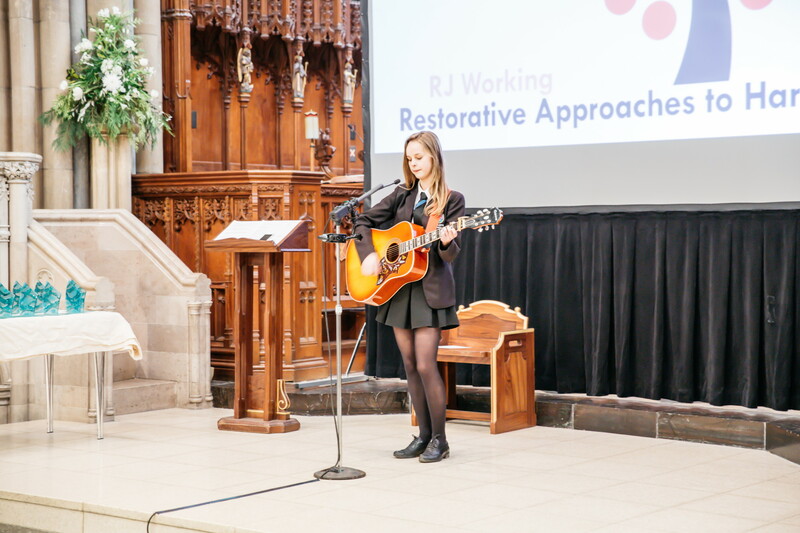 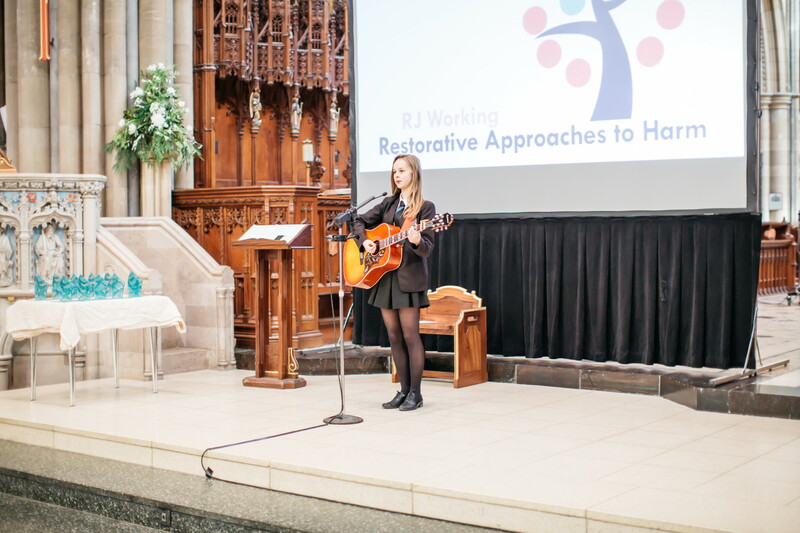 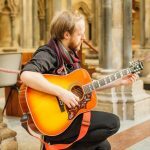 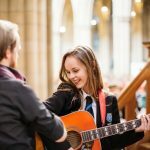 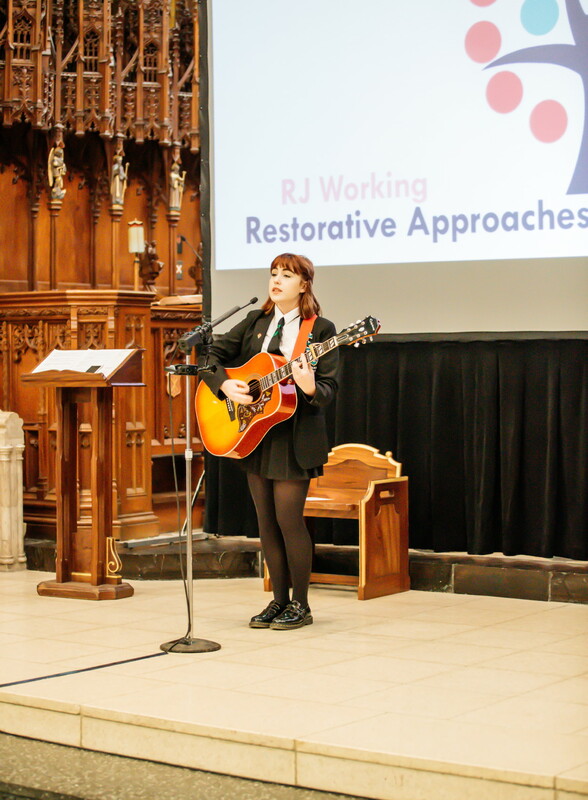 As part of the event which had representatives from 30 schools, Amber Simons and Arianne Caddy sang two original songs filling the cathedral with the most beautiful sounds and receiving a great deal of positive feedback from many of the 500 guests. 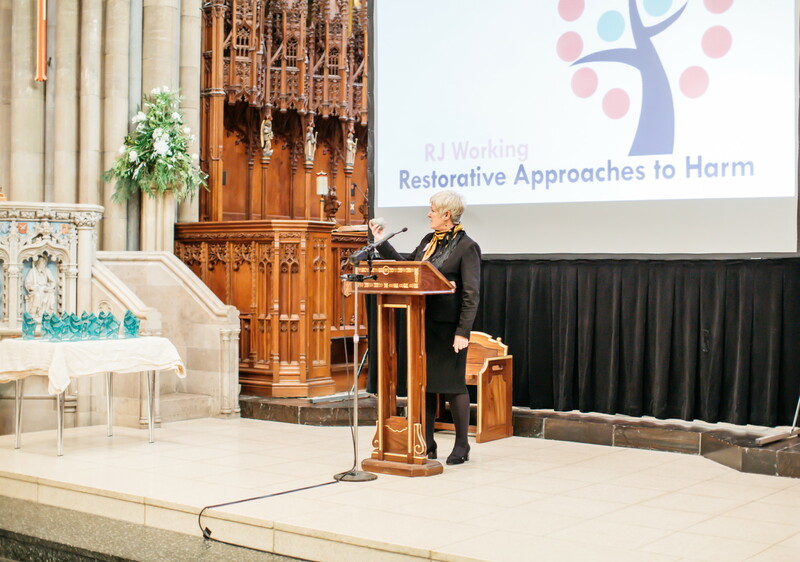 Mrs Davey was also asked to give a speech on a Headteachers’s perspective of the impact of Restorative Approaches in school. 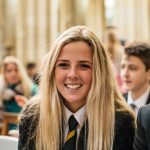 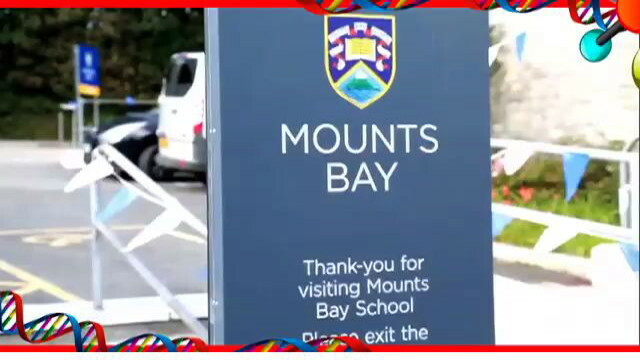 She was able to report that over the last year we have worked with the whole school community to listen to everyones viewpoints rather than look to apportion blame if any conflicts occurs. 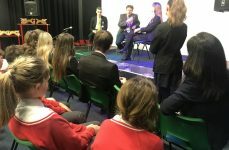 This active listening and positive coaching approach has seen our attendance figures improve and our detention and exclusion rate go down. 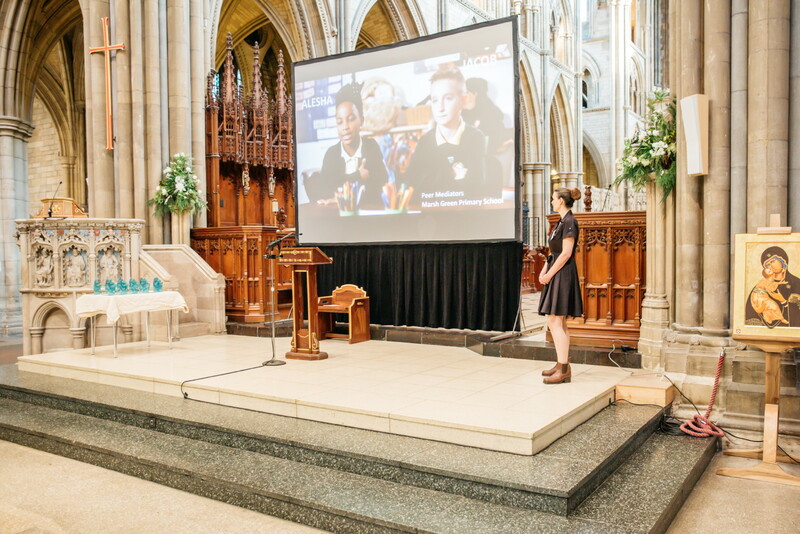 These trends were noted positively in our recent HMI/Ofsted inspection. 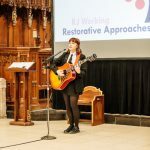 We are hoping to develop restorative approaches with parents and will be having a parents’s information evening soon. 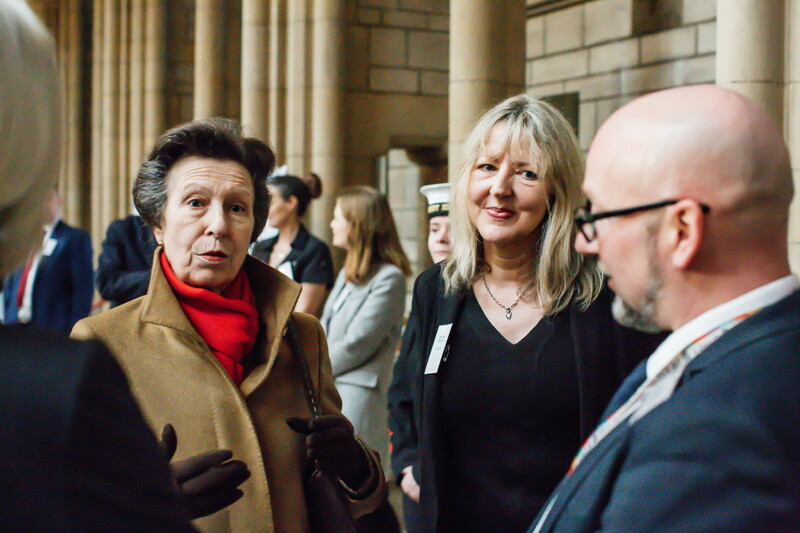 The Academy also received a Ripple Effect Award and it gave us enormous satisfaction to see our students be able to talk so confidently to the Princess Royal about their lives in circumstances that would have reduced many to a nervous silence and daunted many adults. 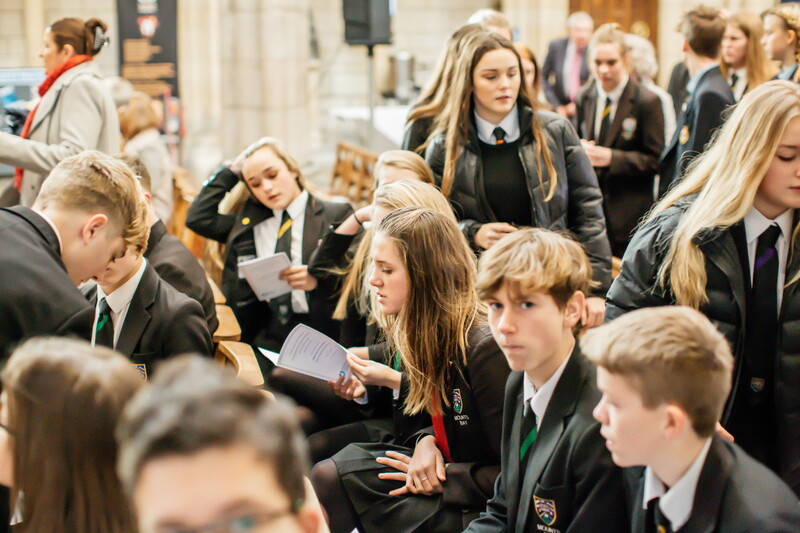 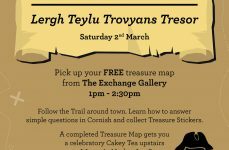 Click on an image below to see some photographs of the event.